Lee Roper-Batker, CEO of the Women’s Foundation of Minnesota. 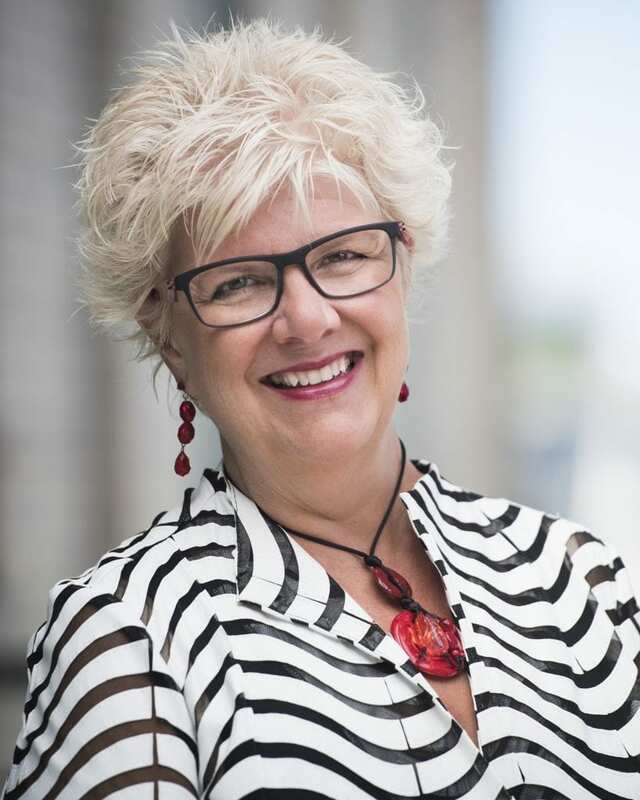 The Women’s Foundation of Minnesota has announced the retirement of Lee Roper-Batker as President and CEO, a big change for one of the largest and most influential women’s foundations in the country. Effective January 3, 2020, Roper-Batker will step down, after leading the foundation for 18 years. Her service to the sector is significant. Since becoming the foundation’s President and CEO in 2001, Roper-Batker has presided over a period of growth and expansion that included increasing the organization’s grantmaking by 840%. She also helped established groundbreaking programs to protect women and girls from sexual trafficking including MN Girls Are Not For Sale, launched in 2011, a prescient project that helped raise awareness about sexual abuse and trafficking of women and girls before the #MeToo movement. “The Board of Trustees is deeply grateful to Lee for her nearly two decades of outstanding leadership and strategic vision that has transformed the Foundation to be a leader in seeking racial equity and the advancement of women and girls not only across our state, but in our nation” said Susan Segal, Women’s Foundation board chair. In addition to launching MN Girls Are Not for Sale in 2011, Roper-Batker was instrumental is establishing girlsBEST (girls Building Economic Success Together) in 2002, creating the first permanently endowed fund just for girls at any women’s foundation in the world. Roper-Batker has also played a critical role in supporting the Young Women’s Initiative of Minnesota, “a $9 million public-private partnership with the Minnesota Governor’s Office to ensure equity in outcomes and center the leadership and solutions of young women of color, American Indian young women, young women from Greater Minnesota, LGBTQ+ youth, and young women with disabilities,” said Segal. “I am tremendously proud of what we have achieved together toward a Minnesota where all women and girls are guaranteed economic opportunity, safety, and leadership. Serving as President and CEO of the Women’s Foundation has been my calling, a culmination of my life’s work, and among the highest honors in my life,” said Roper-Batker. “I leave behind a women’s foundation that is grounded in research, community wisdom, intergenerational equity, and with a model of innovation, responsiveness, and impact. I am excited to see what the future holds as we pave the way for the Foundation’s next CEO and the fresh perspective, innovation, and leadership they will bring,” said Roper-Batker. 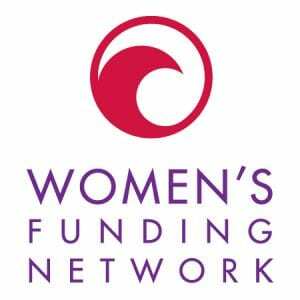 Roper-Batker will certainly be missed, particularly as a leading member of the coalition of women’s funds focusing on women and girls of color. She also made major headway in helping the public understanding the complex needs of women and girls in Minnesota, and shared that information with the White House Council on Women and Girls, established by the Obama Administration in 2009.